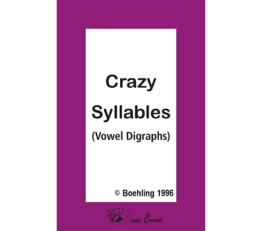 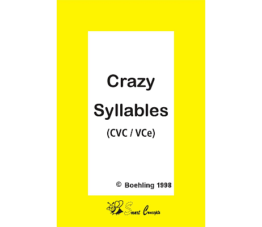 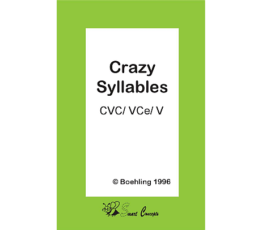 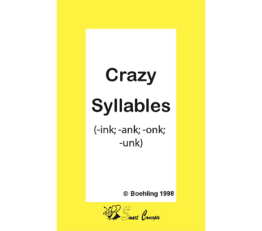 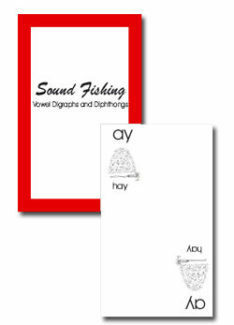 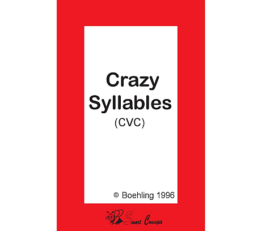 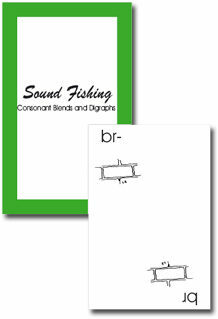 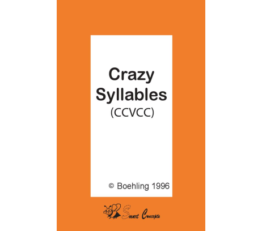 View cart “Crazy Syllables Vowel Digraphs Syllables” has been added to your cart. 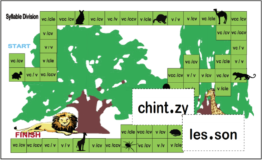 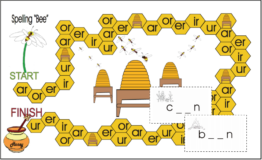 Crazy Syllables Vr consists of words in the r control syllable pattern using -ar, -or, -ir,-er categories. 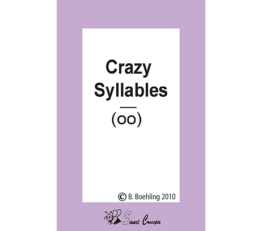 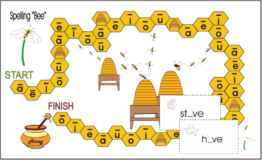 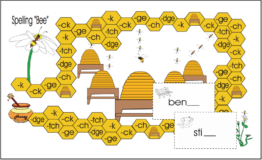 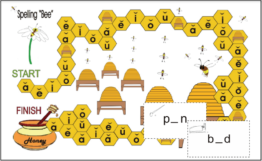 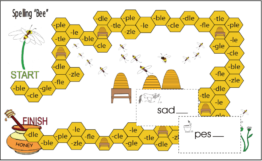 Crazy Syllables /oo/ played with vowels in syllable patterns that make that sound in four categories. 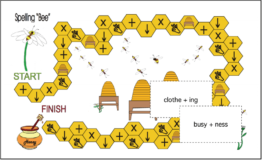 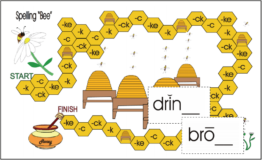 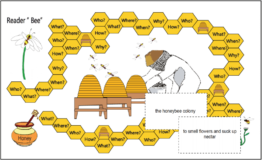 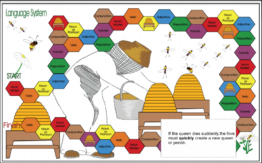 The Question Word board game was designed to reinforce phrasing for better comprehension. 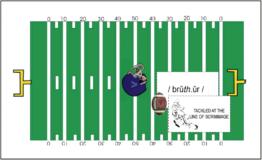 The Football game is for reinforcing the reading of sound pictures and the spelling of non-phonetic words or word families.